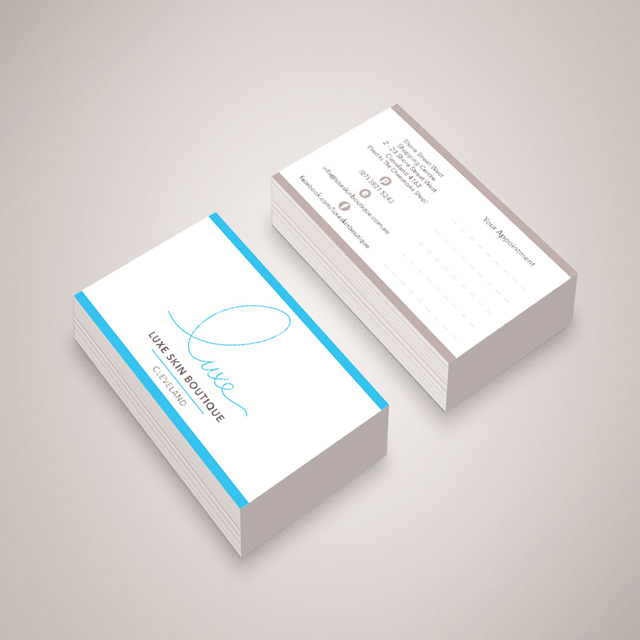 55mm x 85mm size Business Cards. 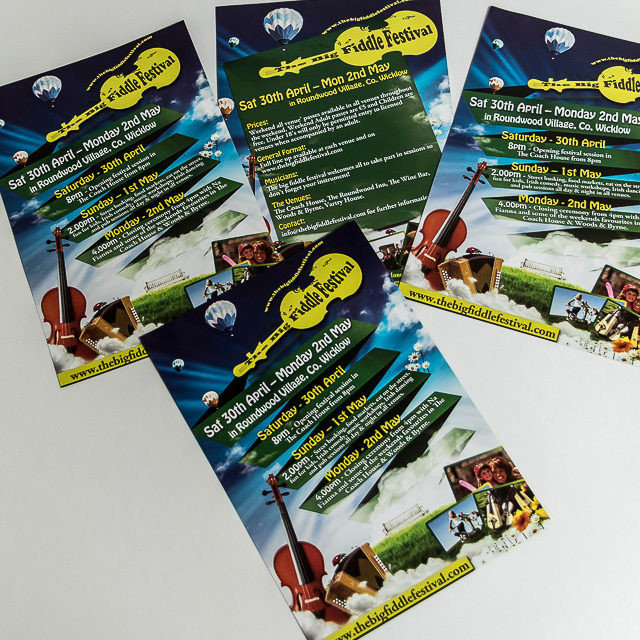 Printed on 400gsm full colour card with matt laminate finish both sides. 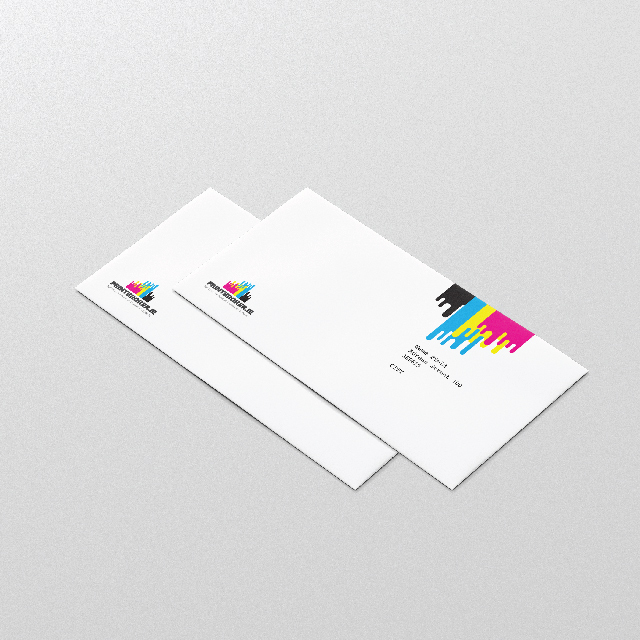 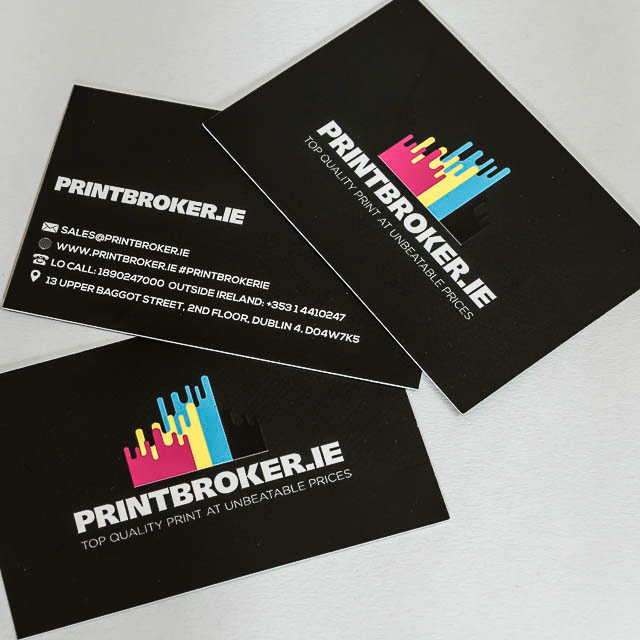 Order your printed business cards with us today. 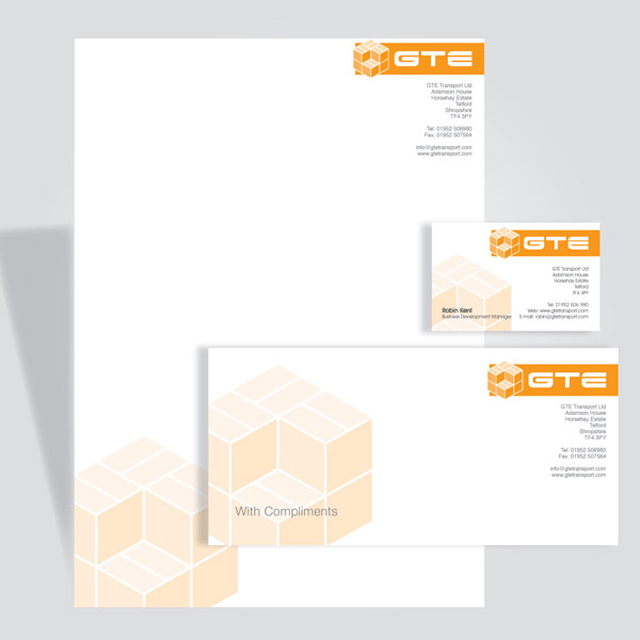 All prices include FREE UK and nationwide delivery.